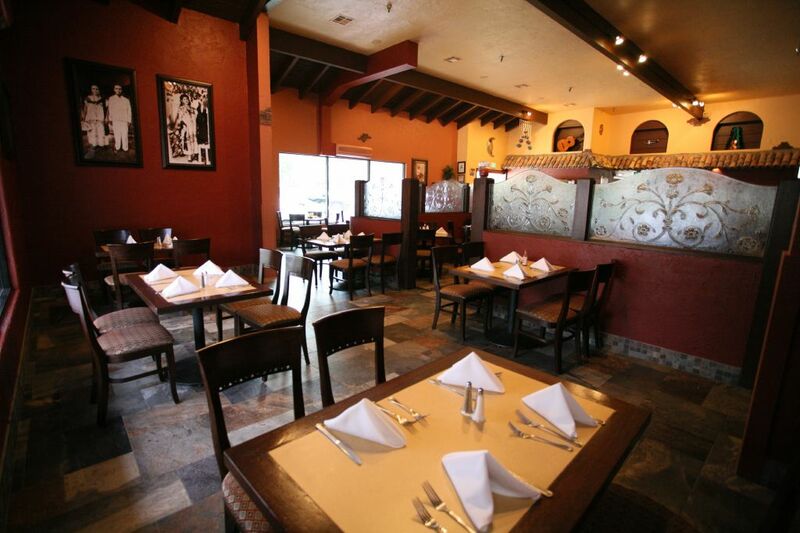 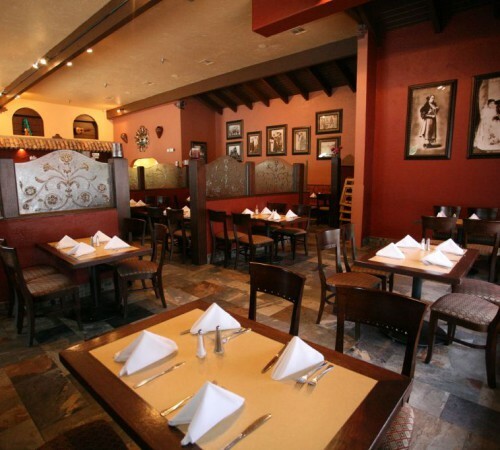 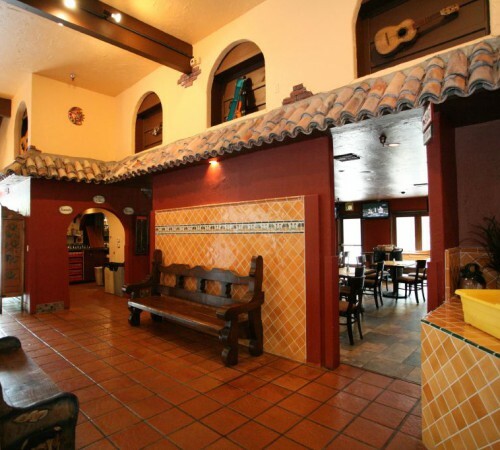 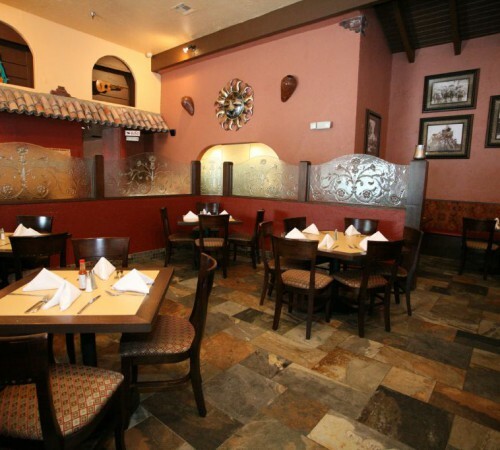 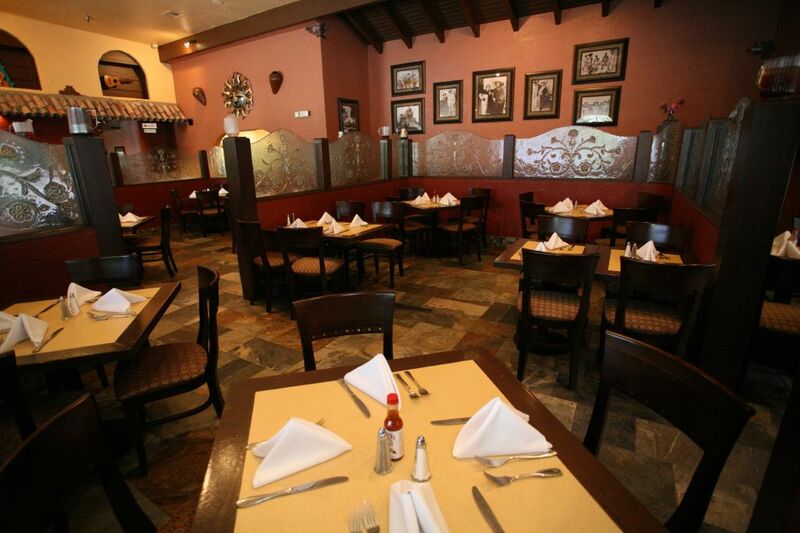 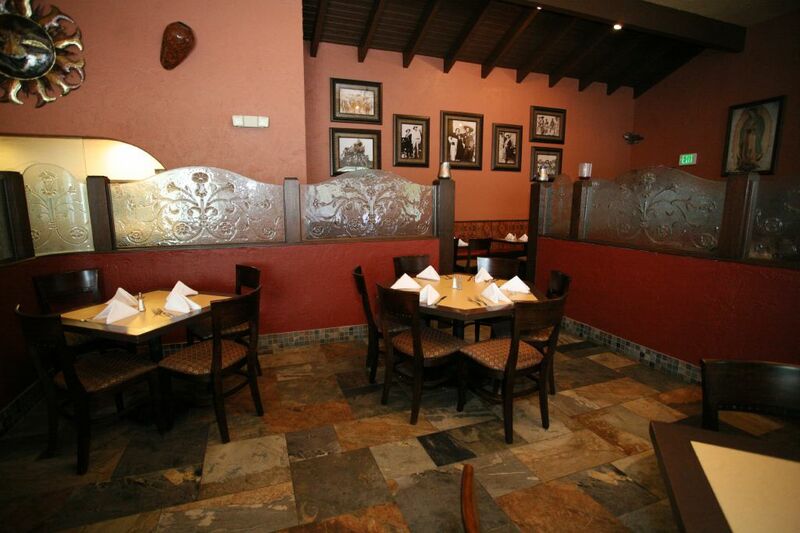 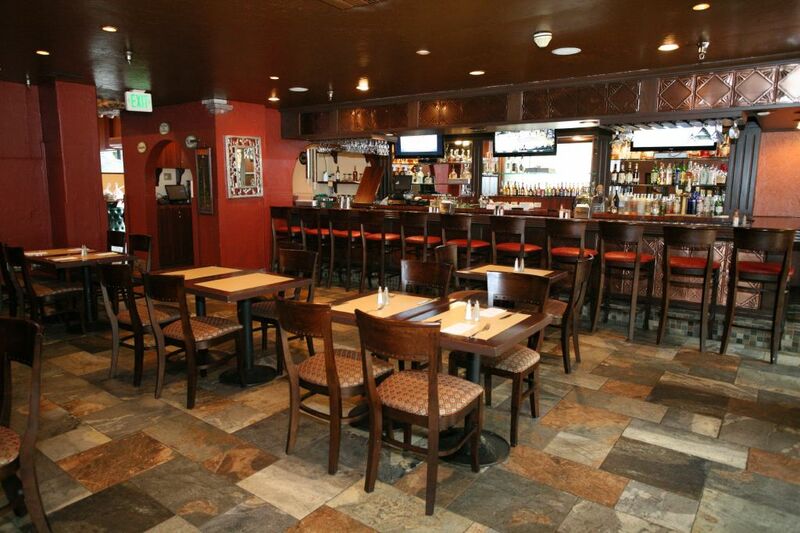 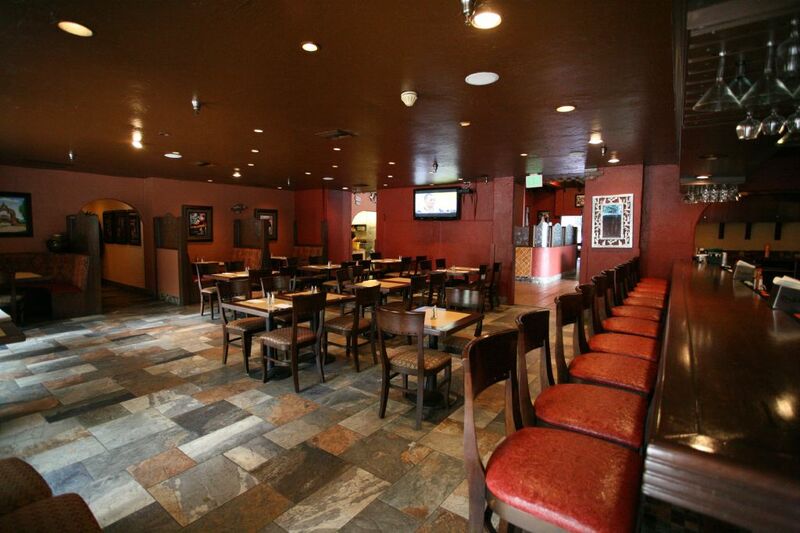 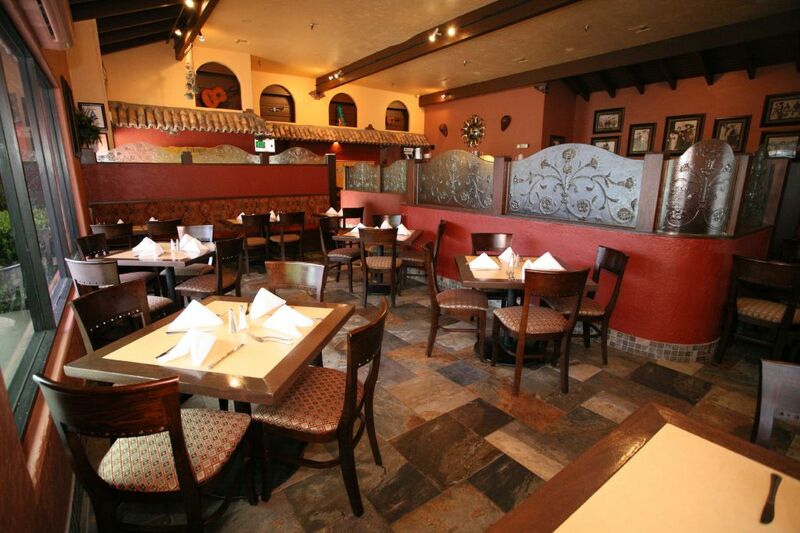 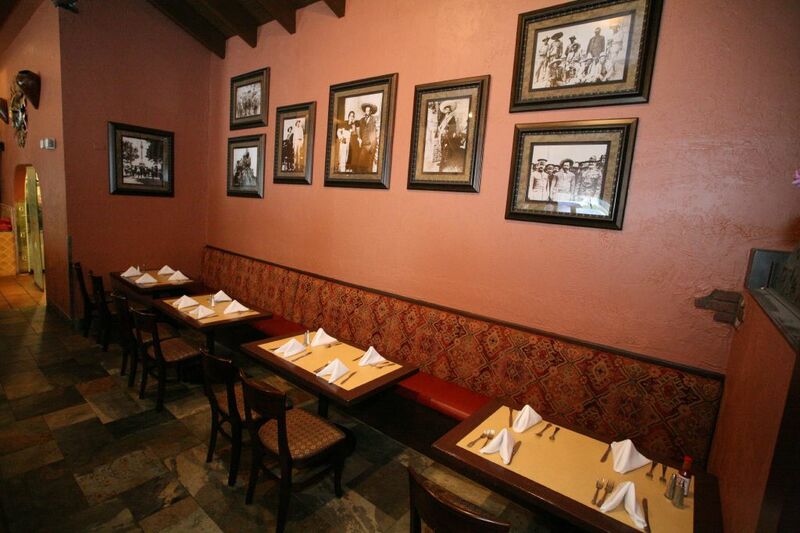 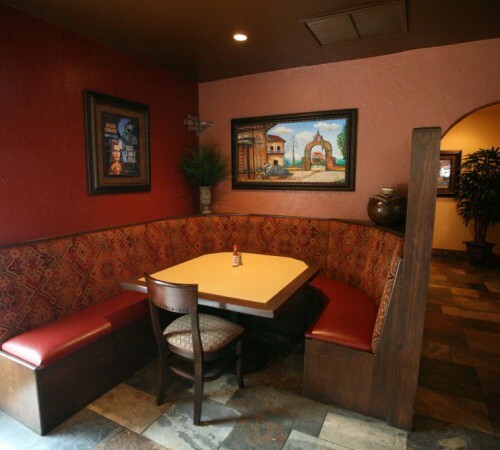 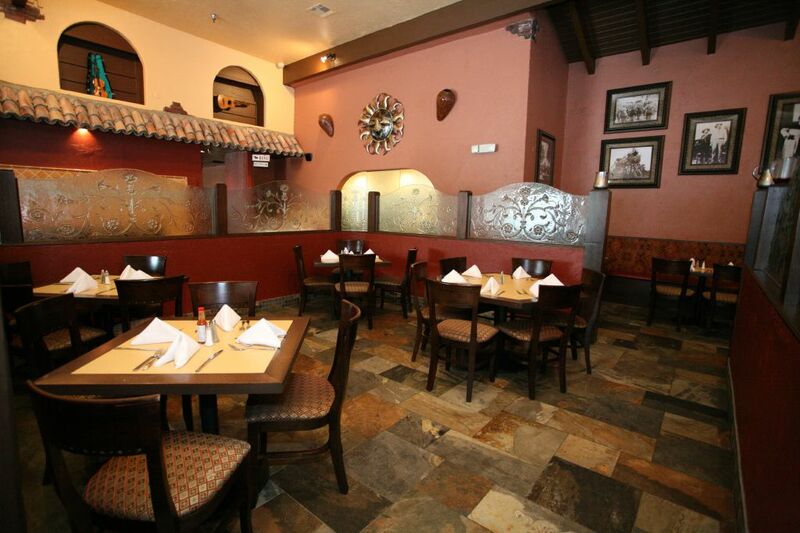 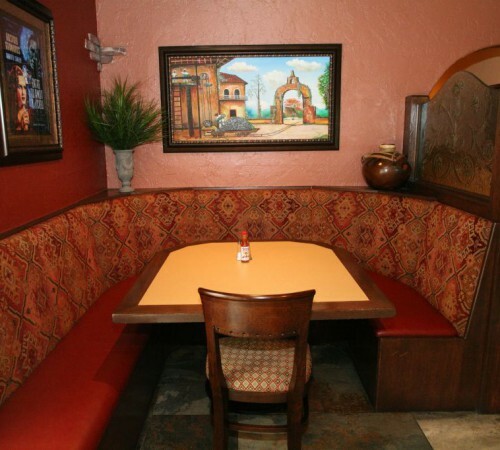 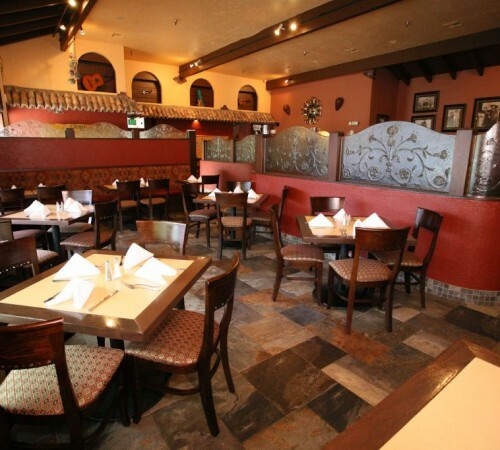 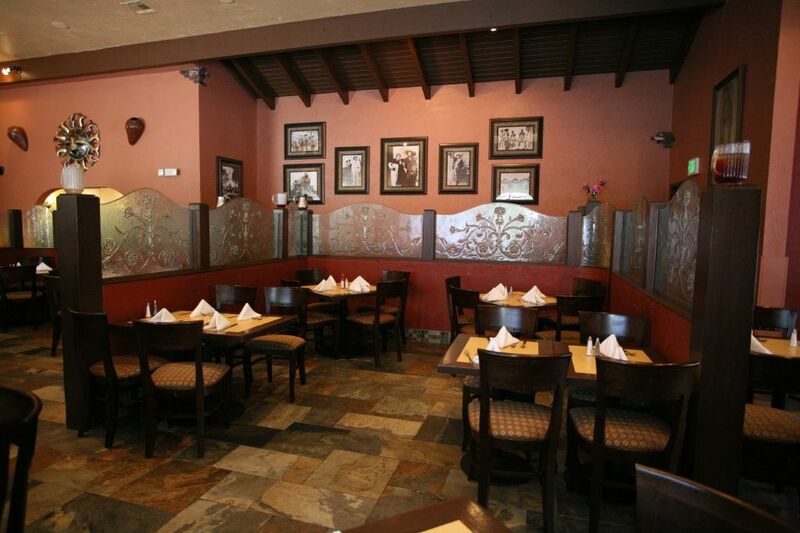 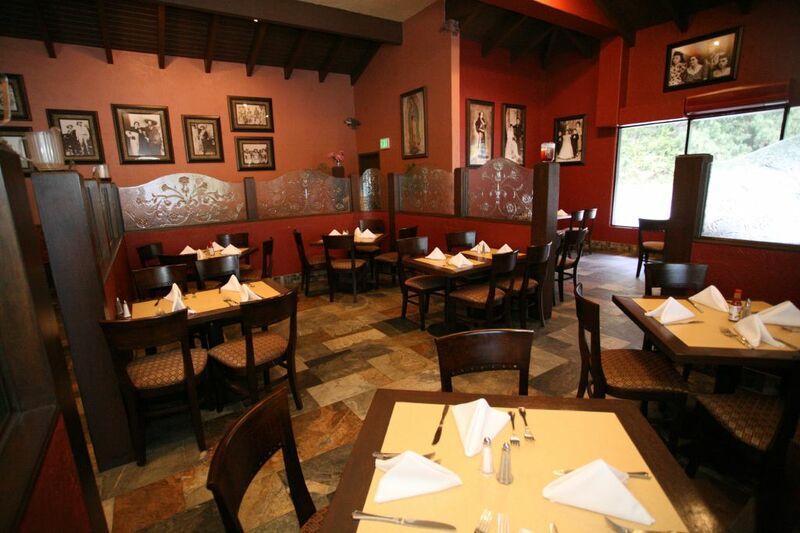 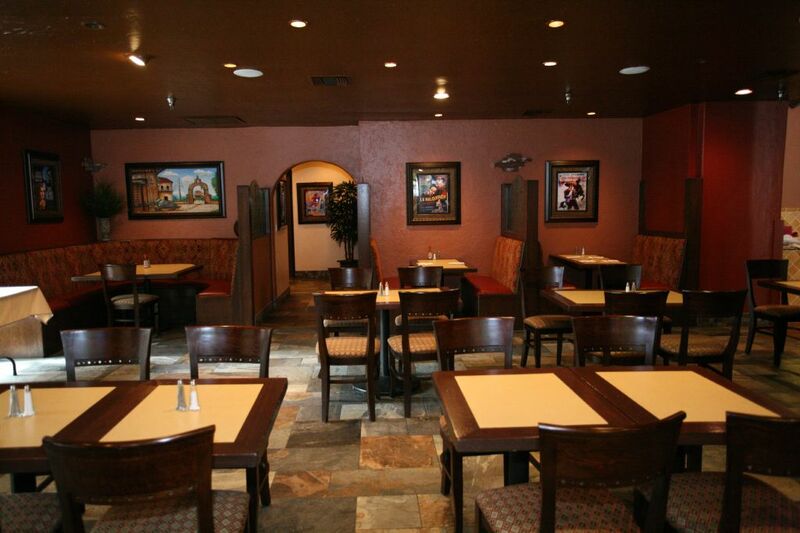 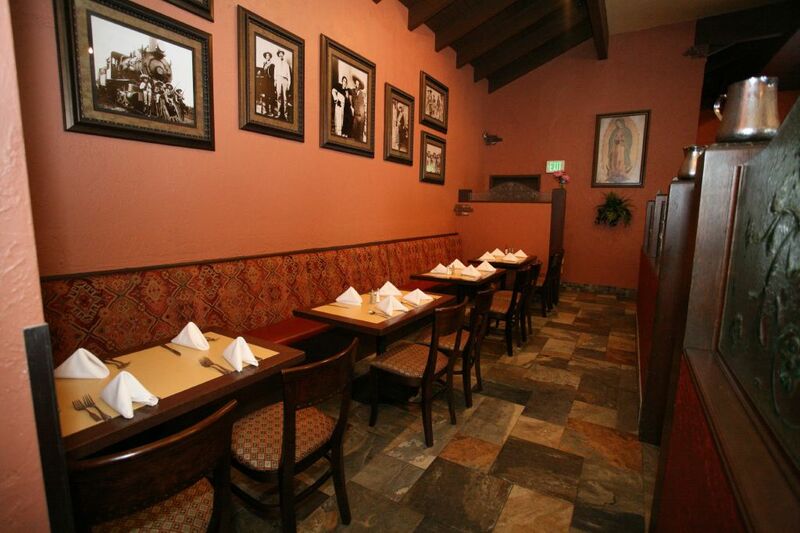 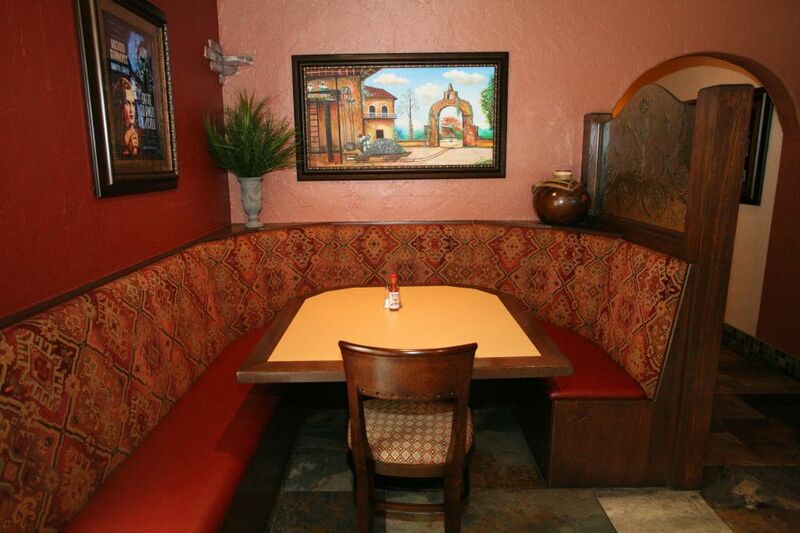 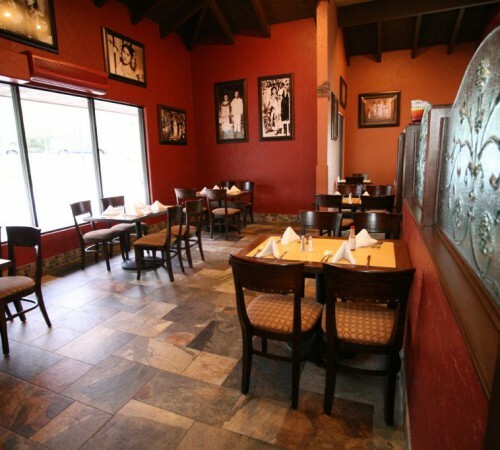 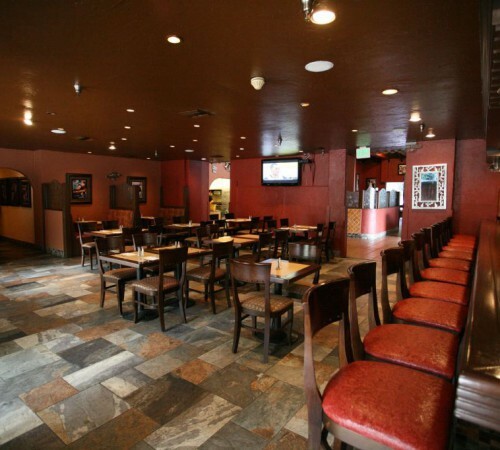 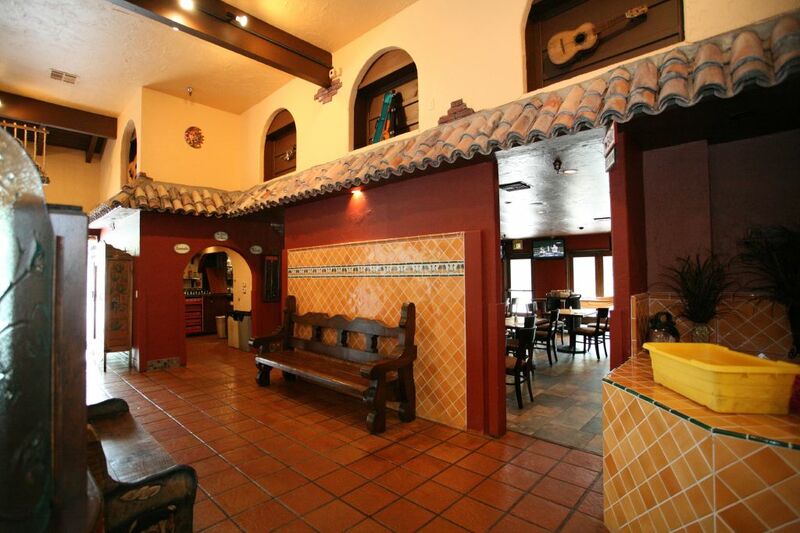 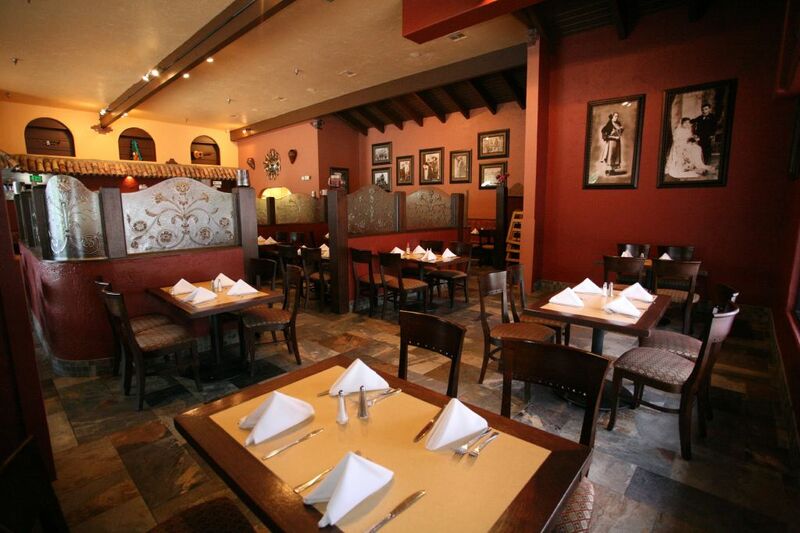 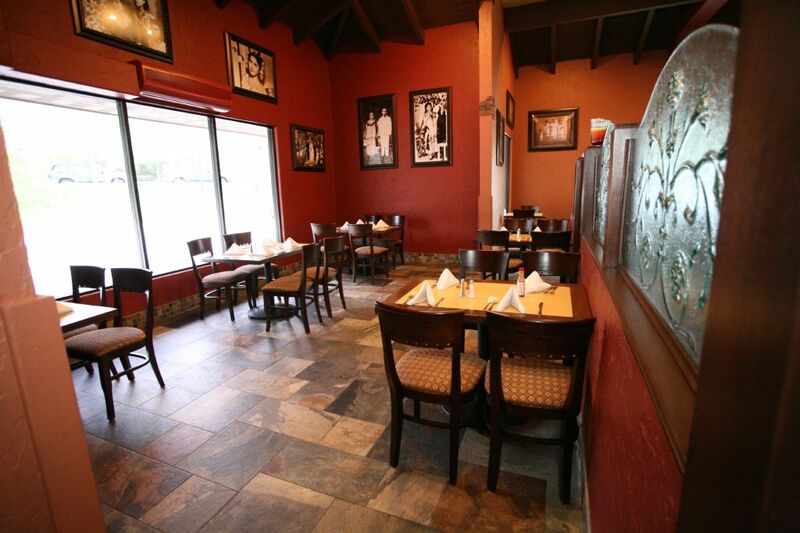 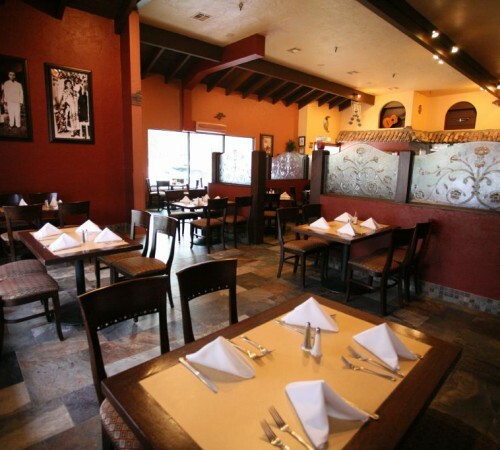 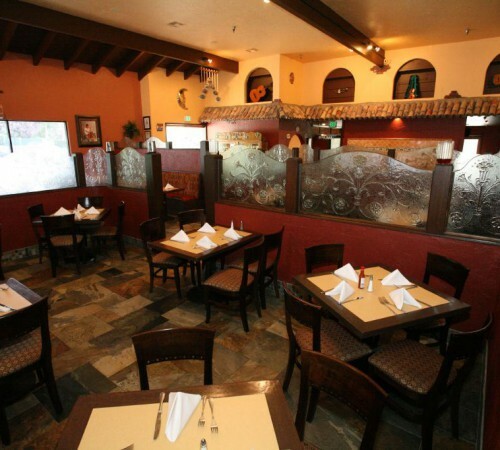 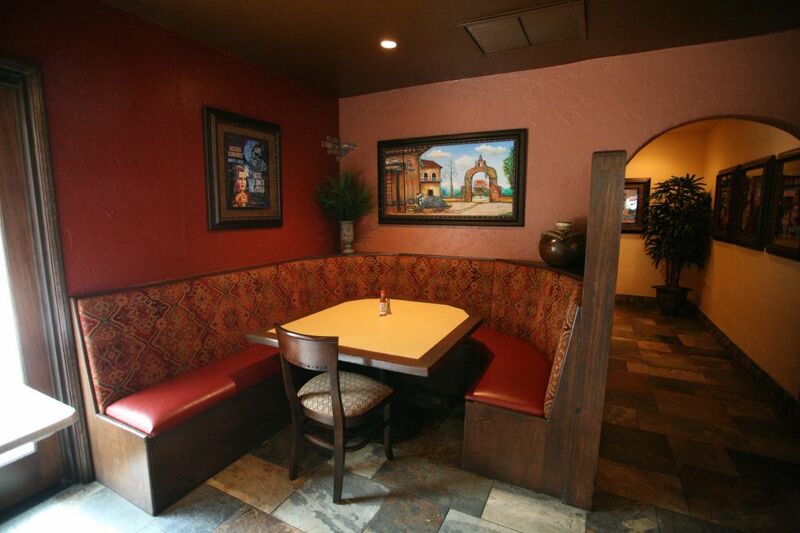 Entering La Paz Restaurant is an experience one will not soon forget. 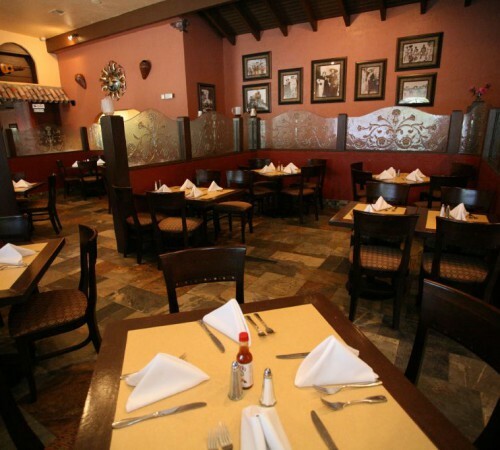 Oscar, the restaurants owner, is always front and center greeting his patrons with a welcoming smile and a warm handshake. 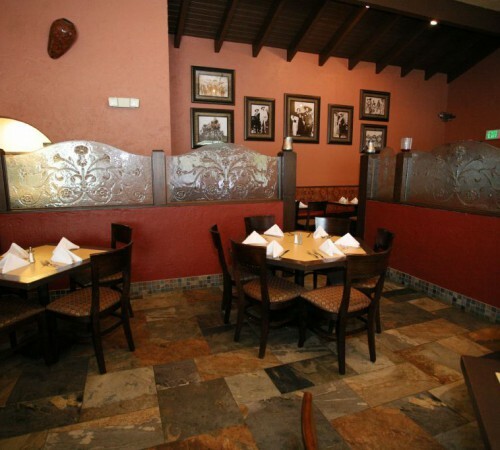 Charismatic, charming, friendly and an incredible chef, Oscar brought with him from the Yucatan the many flavors, delicious tastes, distinctive aromas, traditions and ambiance of his native land. 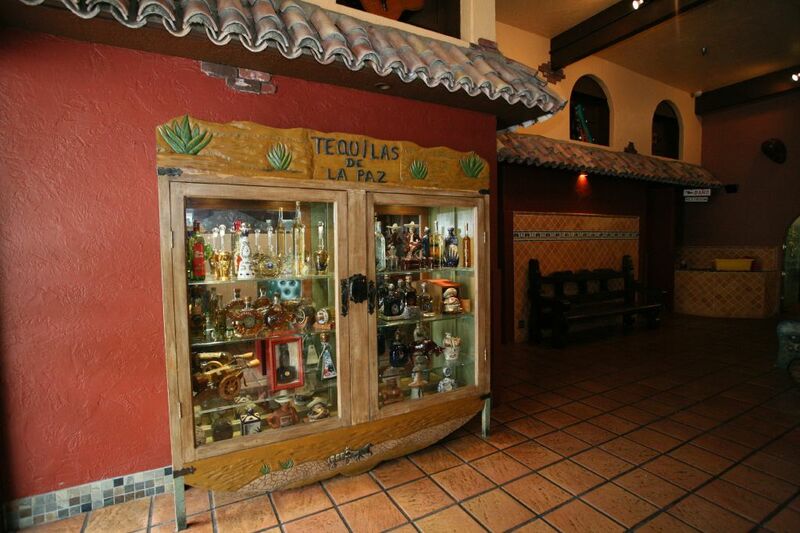 Oscar came to America in 1966. 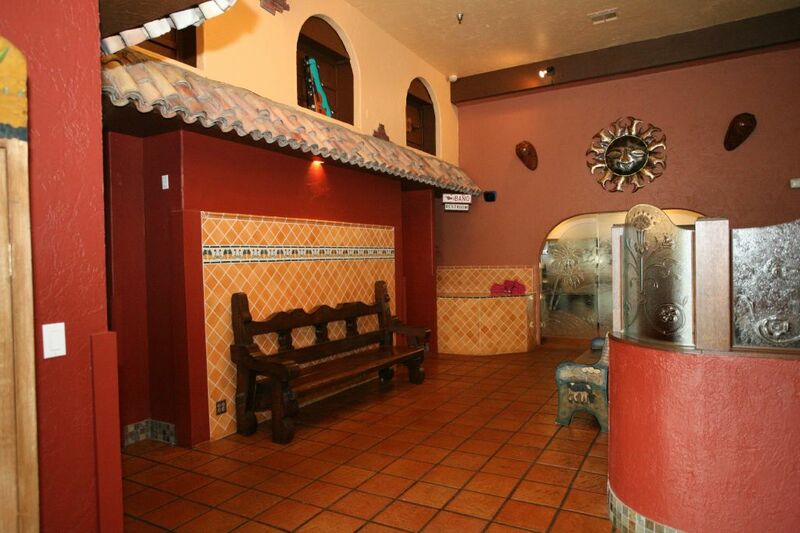 He started his career as a chief in Los Angeles at the Beverly Hilton Hotel. 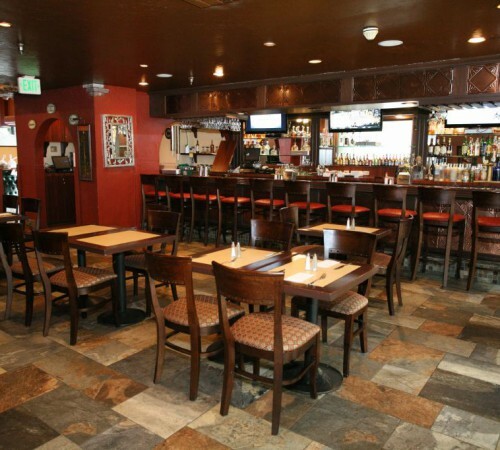 He furthered his career with a move to Boston where he put his culinary talents to work at the Sheraton Prudential Center. 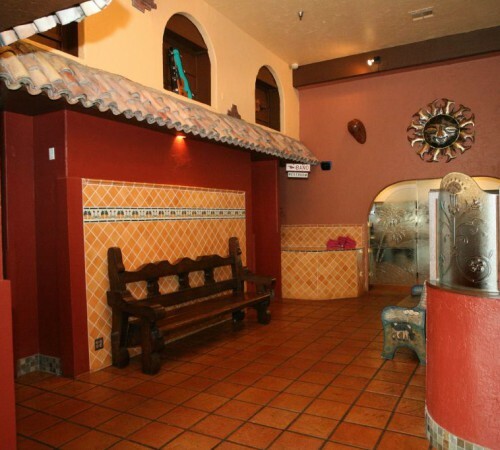 From there he once again returned to the Beverly Hilton. 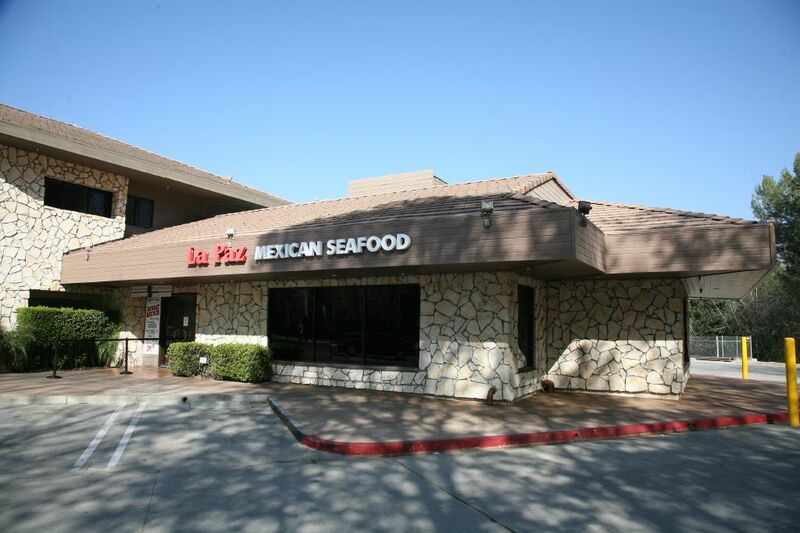 By 1979 Oscar was ready to open his own restaurant, La Paz, located in Canoga Park. 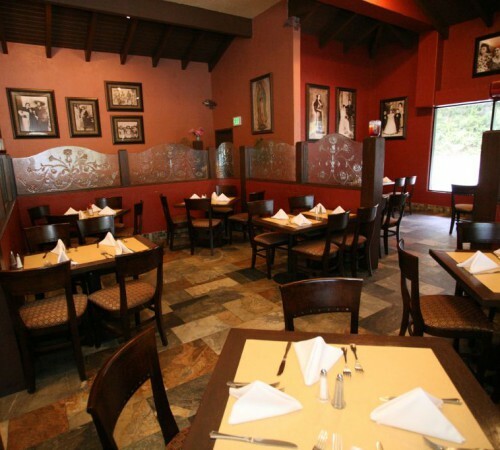 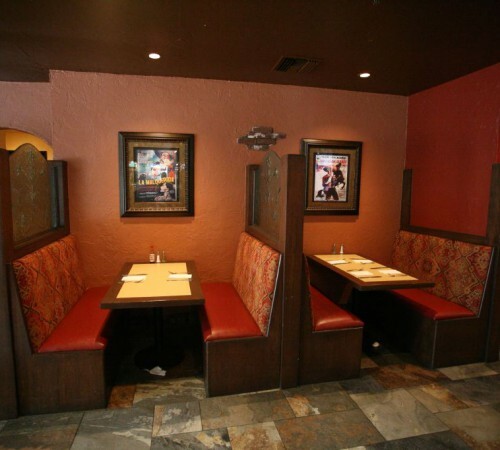 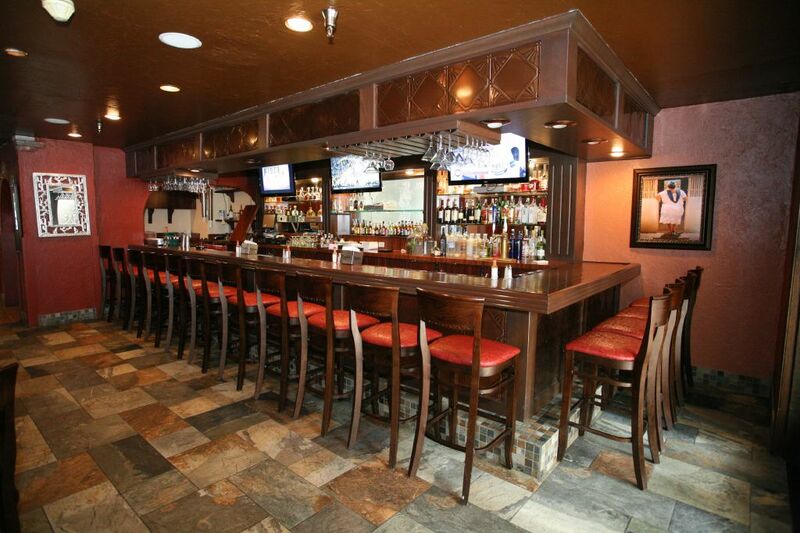 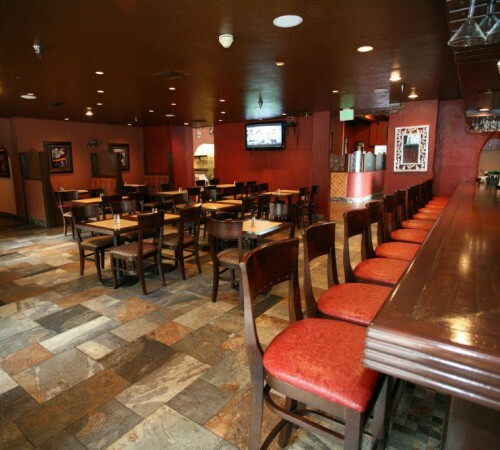 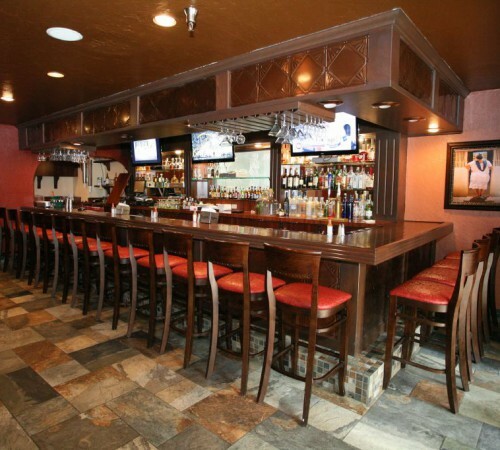 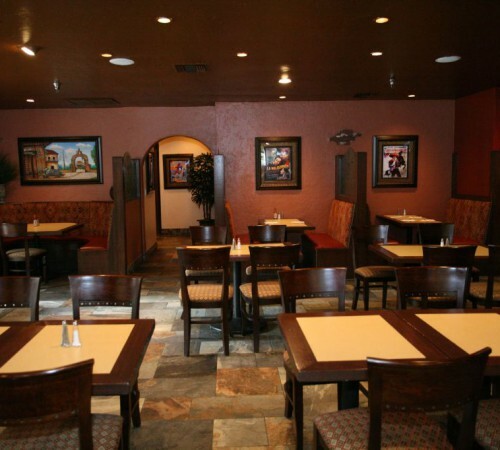 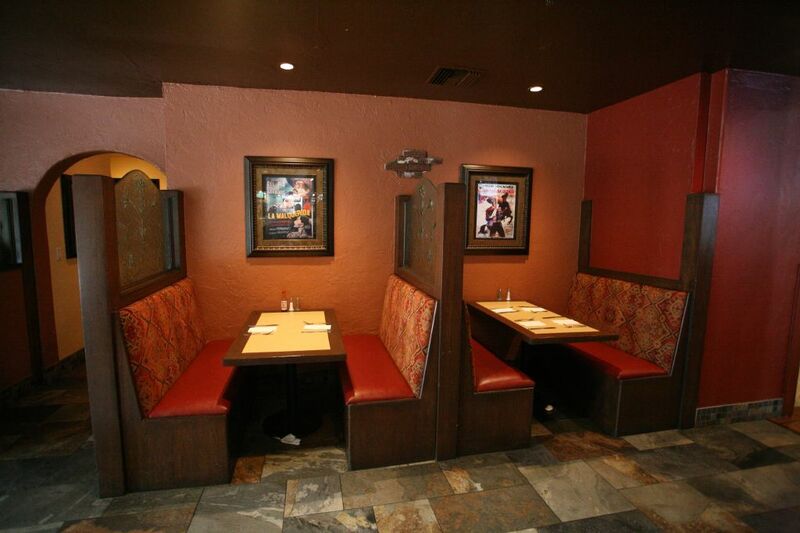 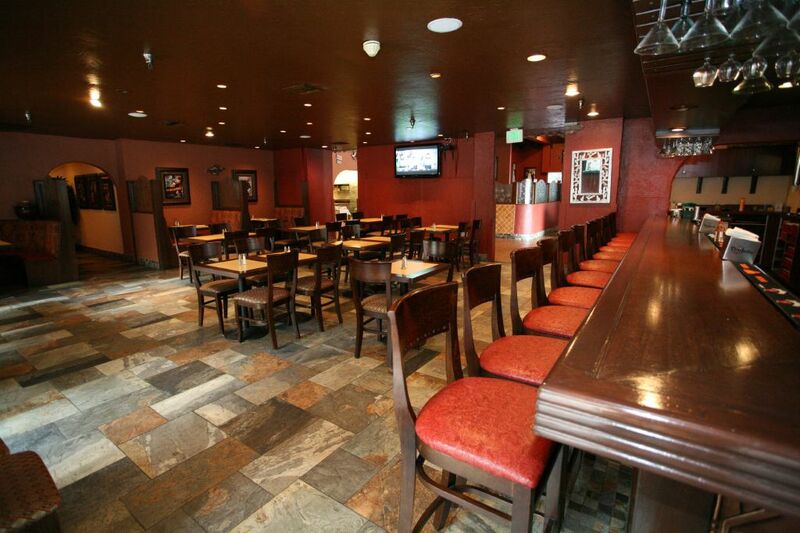 In 1986 Oscar opened his second restaurant in Woodland Hills. 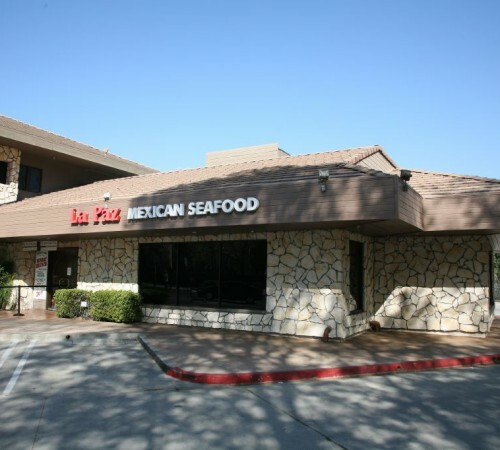 Finally, in 1989 he moved La Paz to Calabasas. 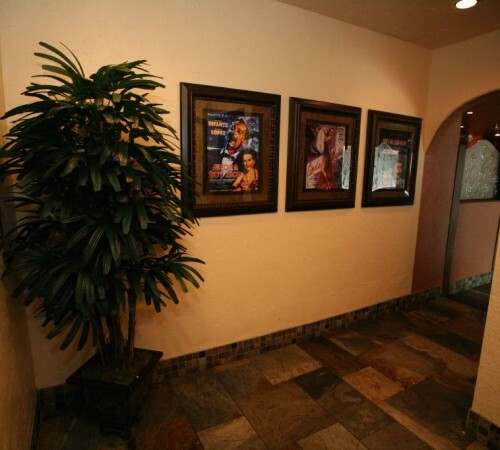 Calabasas has become home to Oscar ever since. 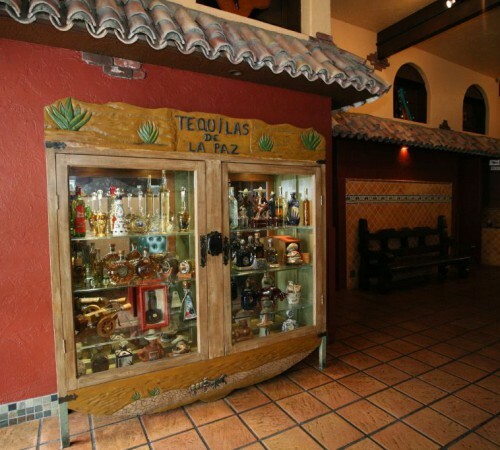 La Paz offers 140 varieties of Tequila, with Oscar as resident connoisseur, a full Yucatan style menu with fish as it core ingredient as well as traditional Mexican dishes, some with a Yucatan inspired flavor. 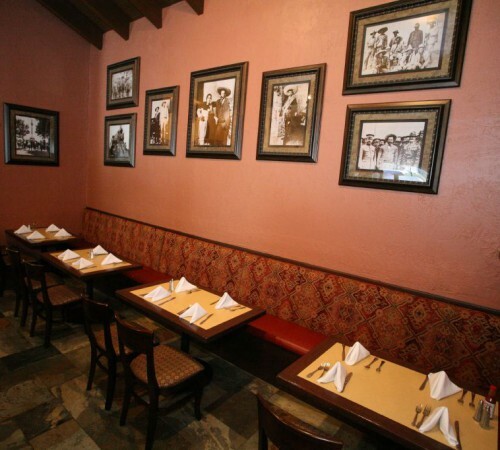 From the colors of the restaurant, cerulean of the ocean, yellow of maze, green of chilies and red of tangy salsa, to the alcove of photographs and artwork, together with a warm loyal, and inviting staff, Oscar shows the depth, the love of and commitment to his work. 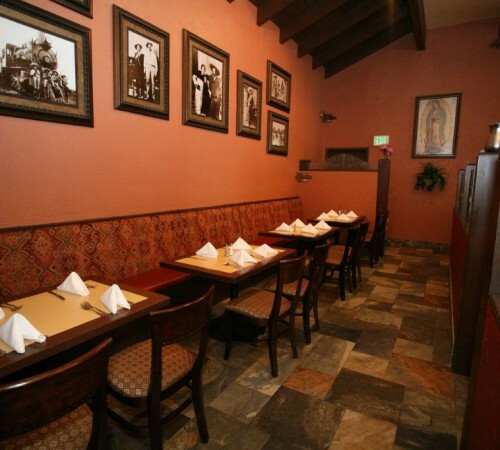 Oscar is at the center of La Paz. 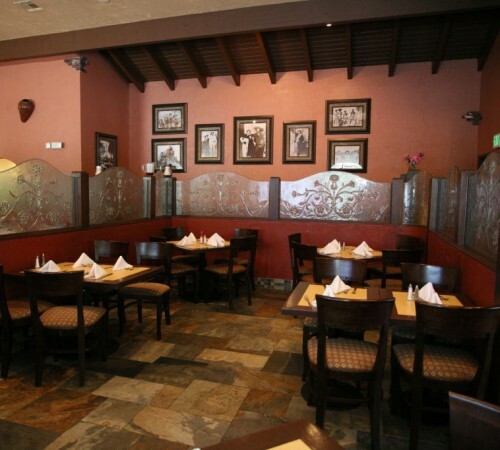 With it’s cuisine reflecting all that he loves in cuisine and in life. 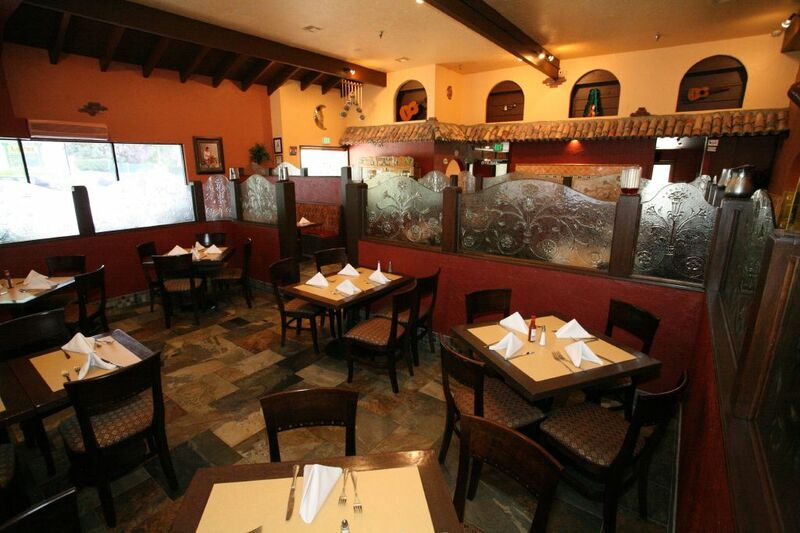 Oscar is everything that is the best of La Paz Restaurant. 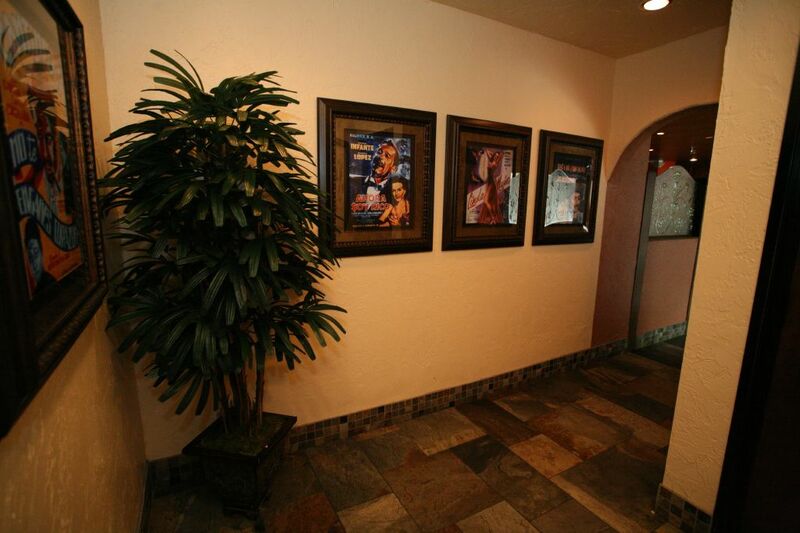 The interior decor has been completely renovated as seen in the gallery of photographs below.